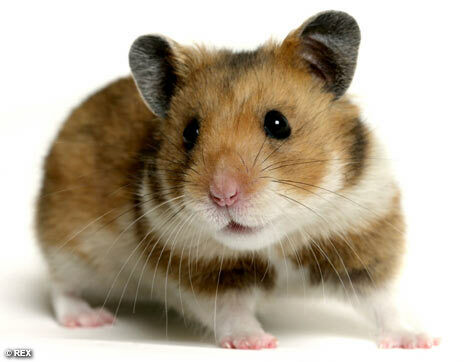 How many buff hamsters would it take to completely power a mansion? I encourage all of The Virtuosi readers to enter as well, it only takes a minute to come up with some number. Good luck one and all.